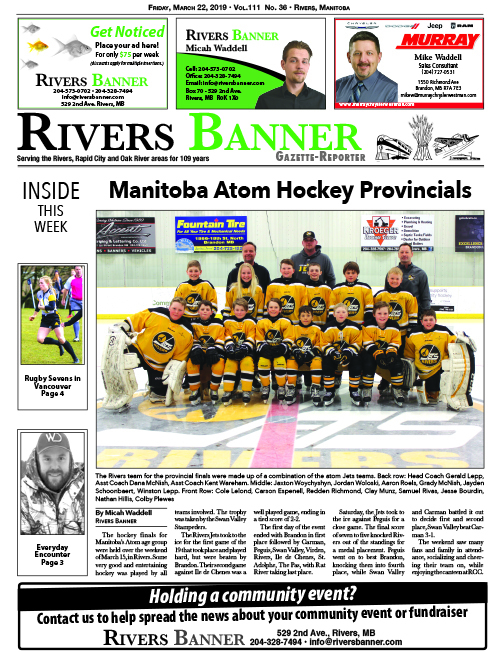 This week, read about the Atom Tournament held in Rivers last weekend! Don't forget to pick up a hard copy to see the flyer from Westward Ford! 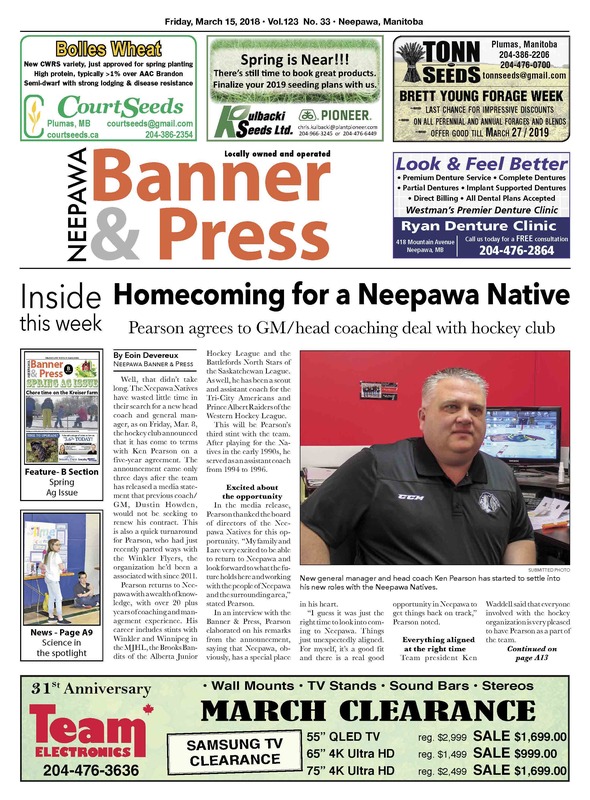 This week, read about the new coach/GM of the Neepawa Natives, the highlights from the latest Neepawa town council meeting, see some photos from HMK's science fair and don't forget to check out the B section, which is our Spring Ag Issue! 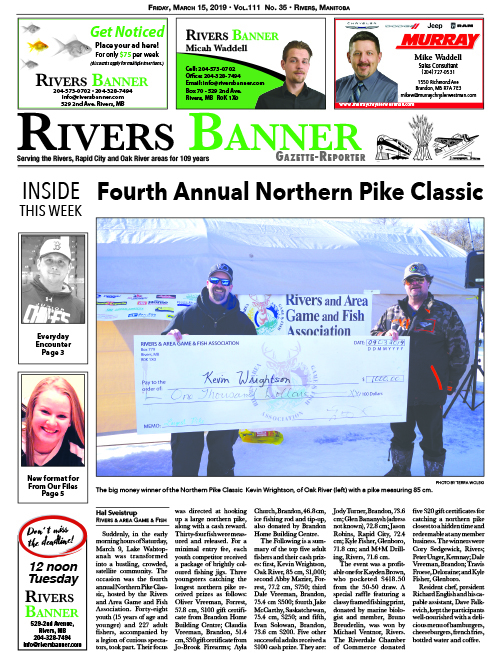 This week, read about the Rivers Game and Fish northern pike classic, the winner of the Hit Draw Tap and Sadie Wood signing with the ACC Cougars! Don't forget to pick up a hard copy to see the flyers from Super Thrifty Pharamacy and Princess Auto this week! 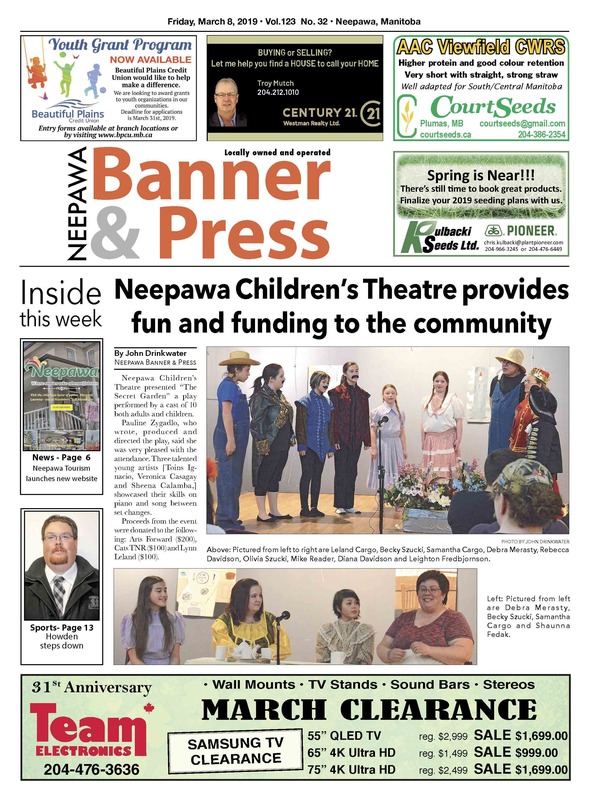 This week, read about the new budget for Beautiful Plains School Division, the new website for Neepawa Tourism, an announcement about the Neepawa Natives head coach, a new business in Minnedosa and much more! Don't forget to pick up a hard copy of the Banner & Press so you don't miss out on some great deals in the flyers! 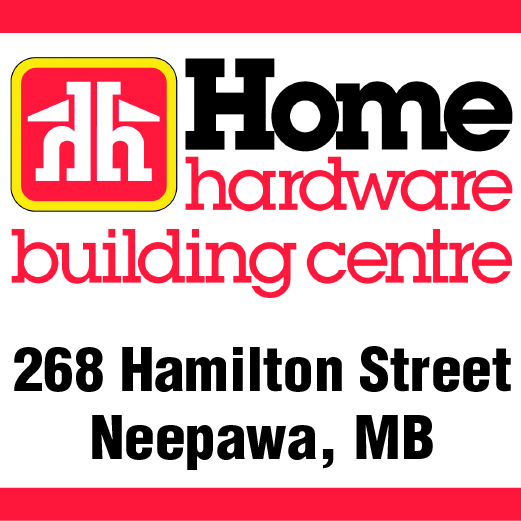 In this week's, you can find Home Hardware, Giant Tiger, Rona and Peavey Mart, depending on where you pick up your paper. 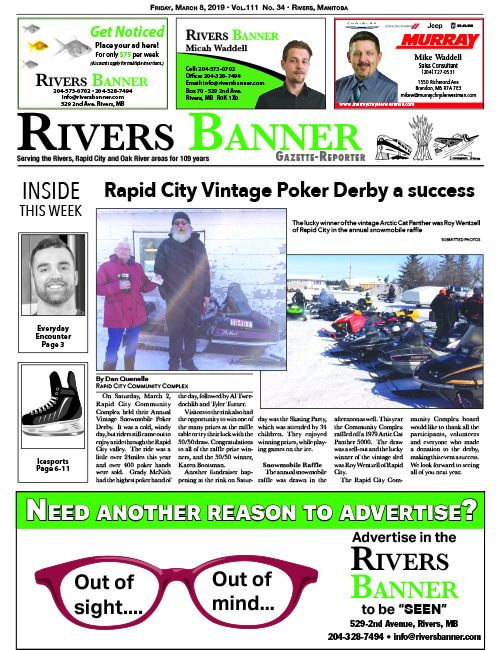 This week, read about the Rapid City Community Complex Vintage Snowmobile Derby and see the IceSports edition of the Rivers Banner!